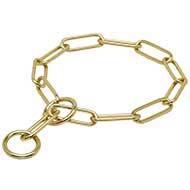 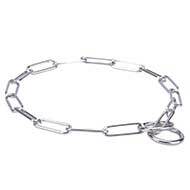 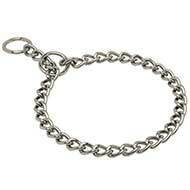 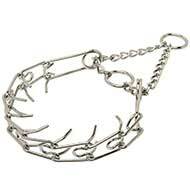 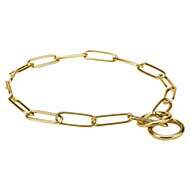 Metal collar, no matter if it is a prong or a chain one, is an effective training device that brings fast results. 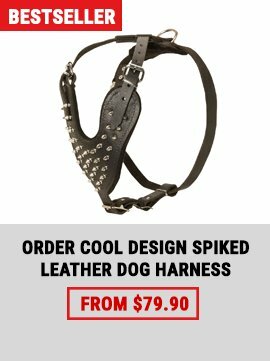 If you need it, you are welcome to visit our store to choose the model suits your needs the best. 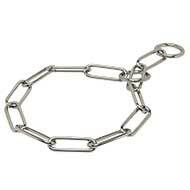 There are plenty of models of different materials and modifications. 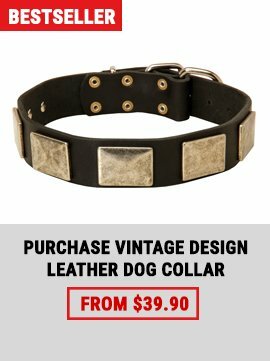 Traditional design prong collar or choke chain is for classic fans, upgraded models with a leather part and quick release buckle will suit those who like comfort in use. 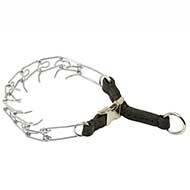 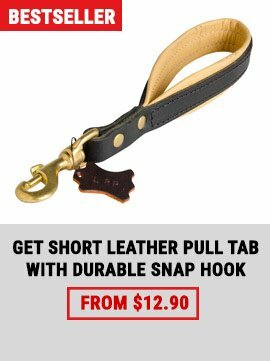 Fur saver choke collar is an indispensable helper if you want to train the dog without damaging the dog’s coat. 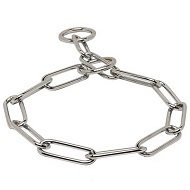 Learn more about stainless steel, brass or chrome plated metal collars to find out the advantages of each model.